Hey Hair lovers how are you? You want to remove dandruff from your hair. First of all, I will like to tell you the cause of Dandruff actually we all know dandruff is caused in those parts of our body where hairs are present in larger quantity. Due to which sebaceous glands are also present in larger quantity. Sebaceous glands are used to produce oil called sebum. If sebum is present in normal quantity it gives a different type of shine and glow and also used in nourishment in our hairs. cells or dead cells due to which Dandruff produces. Dandruff can be caused by Familiar or from the Environmental condition. follow these methods and results will surely impress you because these methods can remove dandruff in only 10 days. This method is useful for those peoples who have a small quantity of Dandruff in their hairs and in the scalp. Antidandruff shampoos are really worth because they contain some anti-fungal contents which are highly useful for the removal of simple dandruff. 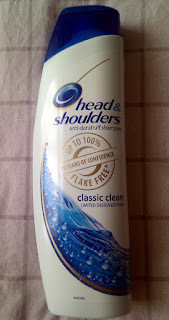 From some researches, I have found some shampoos which are highly helpful in the removal of dandruff. Read More about All these shampoos. 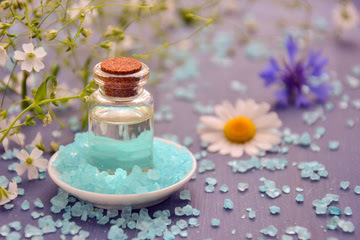 Many anti-dandruff shampoos contain tea tree oil in very small quantity. But we can use tea tree oil in larger quantity compared to the best anti-dandruff shampoos. We can add some drops of Tea Tree Shampoo in our favorite shampoos and can use normally. 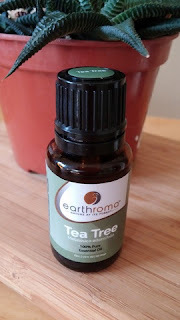 Benefits Of Tea Tree Oil on Scalp. Baking soda is very useful for the peoples who have an Itchy Scalp. Because it has some contents which are used in removing Dandruff. 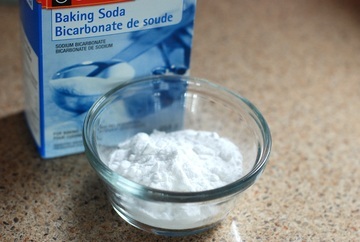 Baking soda is also used in some Itchy Scalp Remedy & also in some Itchy Scalp Treatment. 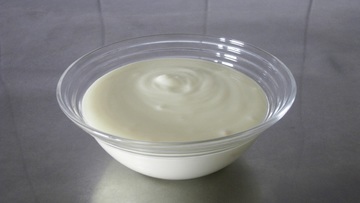 Wet your hair and then rub a handful of baking soda vigorously into your scalp. Skip a shampoo and go right to rinsing. 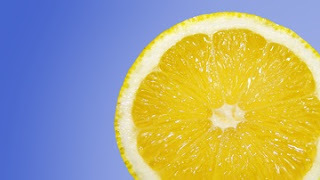 Mix a half cup of yogurt and squeeze a half lemon in it. In the second Step, while washing use any anti-dandruff shampoo I have listed above and with shampoo also use conditioner for proper washing of your hair. for more better results you can use it 3-4 times a week. Crush the camphor and then mix it in the coconut oil. Apply it on your hair before sleeping for 1-hour max. Wash it very properly after 1 hour with any anti-dandruff shampoo & conditioner. You can use this remedy thrice a week only. For more benefits, you can warm the oil before using. Alovera is a very good anti-fugal it is also a very good natural remedy for healthy hair. You can Use Aloe vera directly from the plant or you can also buy it from outside. If you are using the aloe vera from the plant directly then cut it and ally all its gel in your scalp. 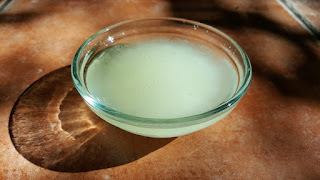 If you are using aloe vera from outside source then you have to do same apply it your whole head means the whole scalp. Make sure you are covering your scalp totally from aloe vera in both cases. And also it is covering your hair roots. Let it dry for 15-20 min. Then you can wash your hair with cold water and also you can use shampoo or conditioner. For better results use can use a massage after applying the aloe vera. An overnight olive oil soak is a folk remedy for dandruff. cover with a shower cap overnight. 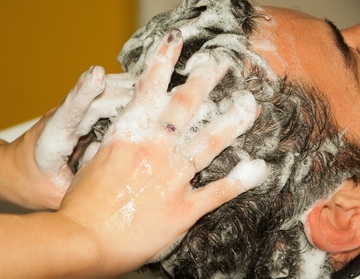 Then in the morning, you can use your daily routine to wash your hair from cold water and antidandruff shampoo. 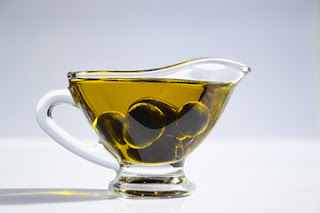 You can maximize the benefits by using a shampoo that contains olive oil. Then rinse with an Alcohol-Based mouthwash. After this, you can follow your regular shampoo or conditioner for washing hair. which help to prevent dandruff-causing yeast from growing. but you have to maintain a good gap between them. 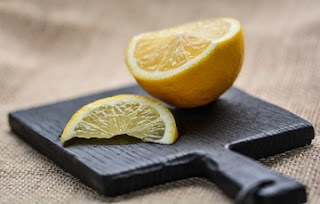 Simply you have to use lemon or coconut oil directly on your scalp and make sure that your whole scalp is covered from it. You can wash your hair in case of lemon after 10-20 min. from your regular shampoo and conditioner. And in the case of coconut oil you can take a massage with it it will maximize the effect of coconut oil. Lemon and coconut oil both have antifungal properties. 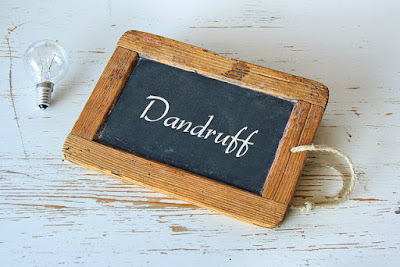 which are very helpful in reducing dandruff. Also, Read How to Grow Hair Faster. Why Dandruff removal is important? Dandruff can cause fungal infection and can also damage your hair and this can be lead to hair fall. So, if you have any problem related to dandruff you have to take some steps to cure it. then you can use these 10 methods these methods will give you the good result. friend, you need a very good hair & skin doctor. Because this type of dandruff is very harmful to your scalp. And can make your head bald. Always wash your hair two times a day. Avoid stress because it can cause dandruff too. 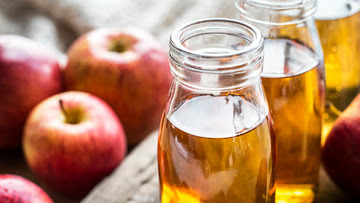 Give proper nourishment to your hair. Avoid very warm water on your hairs and scalp. Don't let your hair very dry because dryness is also a cause of dandruff. And also don't make your scalp and hairs very oily. Avoid dust, pollution to enter in your scalp. Give up the use of heat products. Give a proper massage to your scalp twice a week is very good. So, Read this article immediately. So, these are all the methods I have suggested you and I have also used many of these methods in my own life to get rid of dandruff. If you follow all these steps properly in the proper manner surely to will get rid of dandruff. And your hair will dandruff free in some weeks. You can use these methods according to your situation and time management. But you need to follow these steps separately don't mix these all these methods.